The way of St. James is one of the three largest Christian pilgrimages of the world. 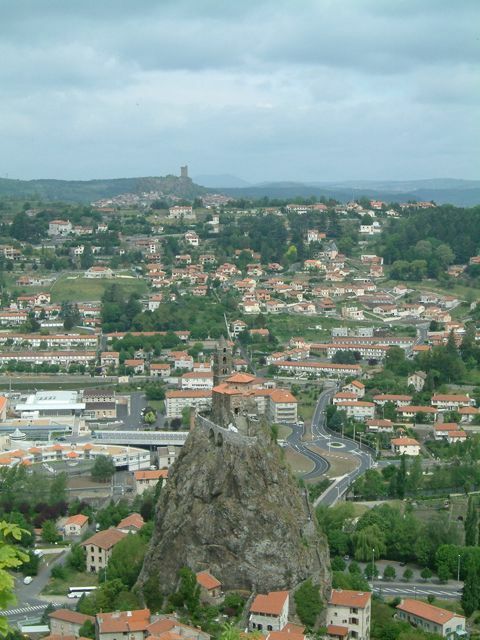 I intend to walk one of the many routes which begins in le Puy en Velay, France. The route has been trodden by many weary souls, looking for answers, looking for adventure, for the obvious religious reasons, or just walked for the sake of it. I first came across the route about 6 years ago whilst reading Paulo Coelho’s ‘The Pilgrimage’, I decided maybe something could be learnt from spending so much time on the road in solitude. Being the kind of person that lives to work, these ideas were put on hold whilst my life moved steadily forward. Recently I’ve found myself longing for adventure and decided it was time to begin planning. Another thing I decided was if I was going to do this, I may as well try and raise money for charity along the way. Thanks for the greeting. Have you walked the route?